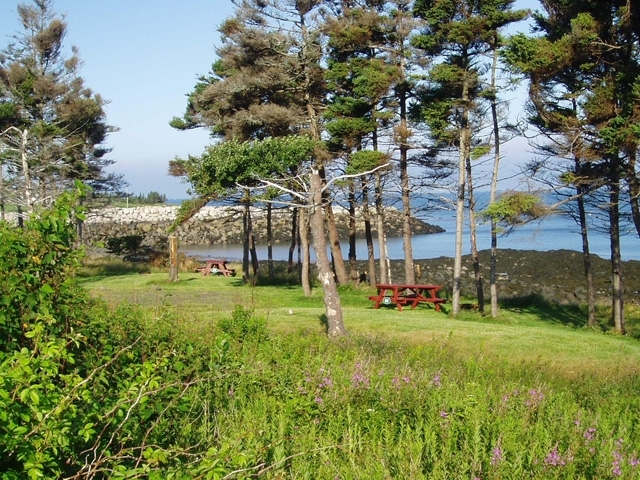 Site #88 is a grassy Oceanfront un-serviced tent site of modest size. 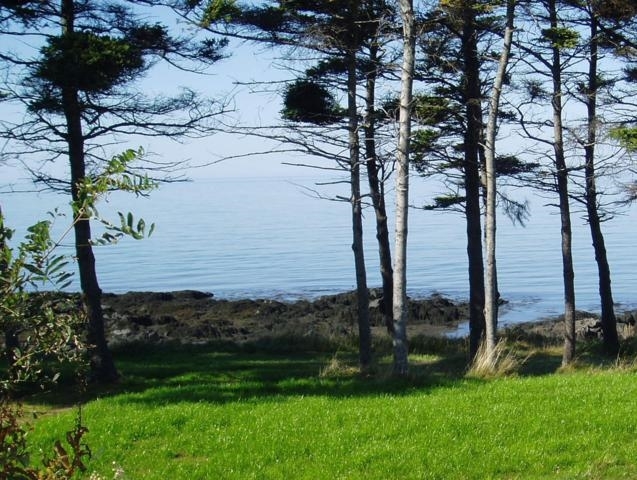 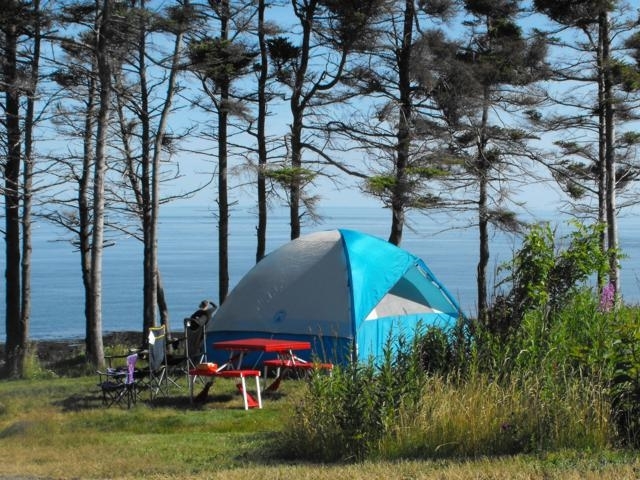 It has direct access to the pillow lava ledges leading to the Bay of Fundy and will accommodate one small to medium size tent, The site is equipped with a picnic table and a fire ring, and shares an access road with Site #89. 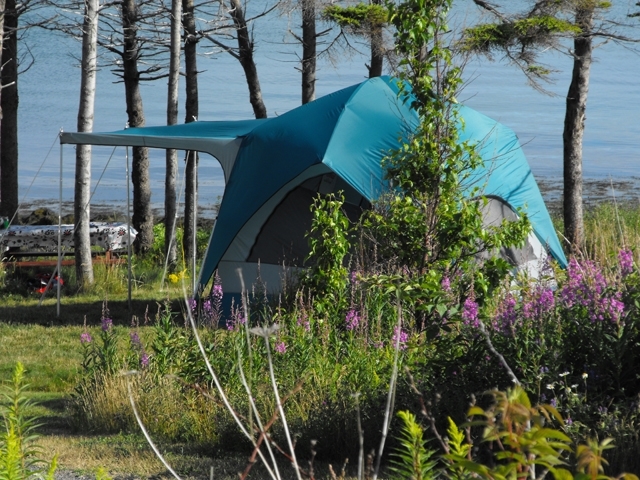 Families or friends looking to camp together frequently find that these sites make an ideal location for their vacation.